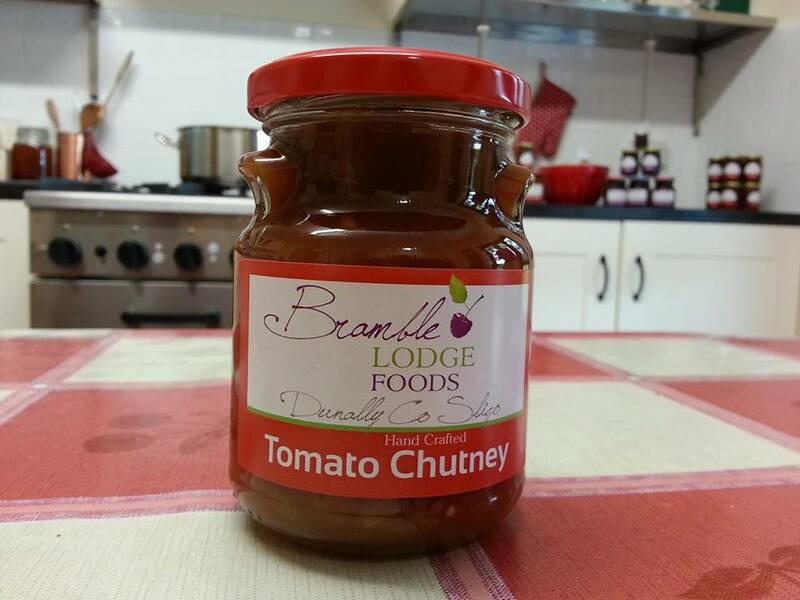 A lovely mild and aromatic chutney- a blend of fruit and vegetables, carefully balanced with spices. Great with Mature Cheese. Use it as a relish when making sandwiches.Also great with salads. Add it to your Bolognese or Curry to enhance the flavour.